United States will open their Gold Cup campaign against Panama when they take on the Central American nation at Nissan Stadium in Nashville on Saturday night. Bruce Arena has left many of his biggest stars at home - at least until the knockout stage - and selected a group of mostly young, MLS-based players looking to stake their claim for a more permanent place in his lineup. Panama proved to be a tough opponent for the Americans in their World Cup qualifying match in March, securing a 1-1 draw, but Arena will hope to show he has now completely lifted his country out of the slump they were mired in towards the end of Jurgen Klinsmann's reign at this tournament. In the US, the match will be available to watch live on television on FOX and by stream via Fox Sports Go. It can also be watched in Spanish on Univision. Chris Pontius of the Philadelphia Union has been called up to Bruce Arena's squad after Kenny Saief suffered a groin injury. Justin Morrow has been struggling with a quad problem in the lead-up to the tournament and can be considered a doubt, but that he has not been replaced suggests it is not serious. Potential starting XI: Guzan; Zusi, Hedges, Besler, Villafana; Acosta, McCarty; Rowe, Corona, Arriola; Dwyer. For various reasons, Panama have left veterans Jaime Penedo (125 caps), Roman Torres (103), Alberto Quintero (85), Luis Tejada (102) and Blas Perez (111) at home. Their lineup will have a younger look as a result, with 20-year-old Porto B striker Ismael Diaz one to watch should he be handed a start. Potential starting XI: Calderon; Murillo, Miller, Escobar, Davis; Cooper, Gomez, Godoy, Barcenas; Torres, Diaz. USA are 8/11 favourites to win their opening match, according to Oddschecker, with Panama priced at around 5/2 and the draw available at 9/2. Dom Dwyer is the 9/2 favourite to score first, with Juan Agudelo priced at 5/1 and Gabriel Torres the top choice for Panama at 17/2. 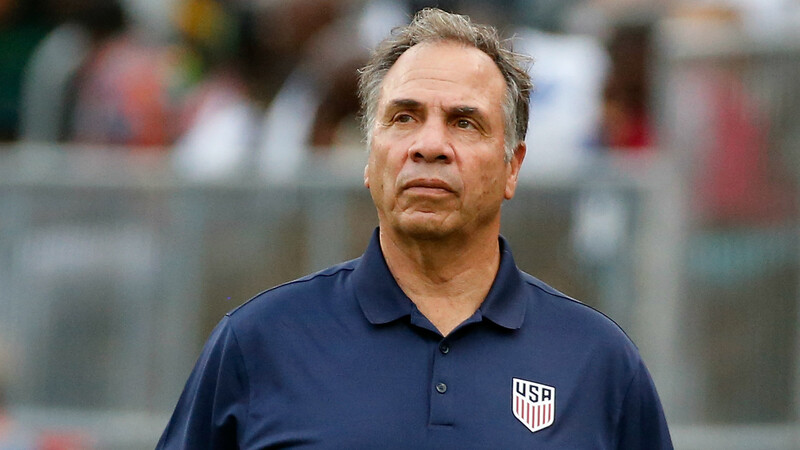 It is not quite a new era for the United States - and even if it was, they have left their most talented young player at home in Christian Pulisic - but the Gold Cup will offer Bruce Arena the chance to take a look at a few players who could breathe some new life into his team ahead of next summer's World Cup. Some of those players are potential stars of the future, such as Kellyn Acosta, Jordan Morris and Cristian Roldan, while others - such as Dom Dwyer, who has gained U.S. citizenship - are simply being called into the fold for the first time. It is hard to argue that the fact the Gold Cup is held every two years, rather than every four like the European Championship and Copa America, does not devalue the tournament in terms of its prestige, and that is reflected in some of the squad selections. But by choosing not to pick his top European players and the likes of Michael Bradley and Tim Howard, who will not play until the knockouts at the earliest and may not feature at all, Arena has ensured there will be no lack of appetite for the trophy within his group. 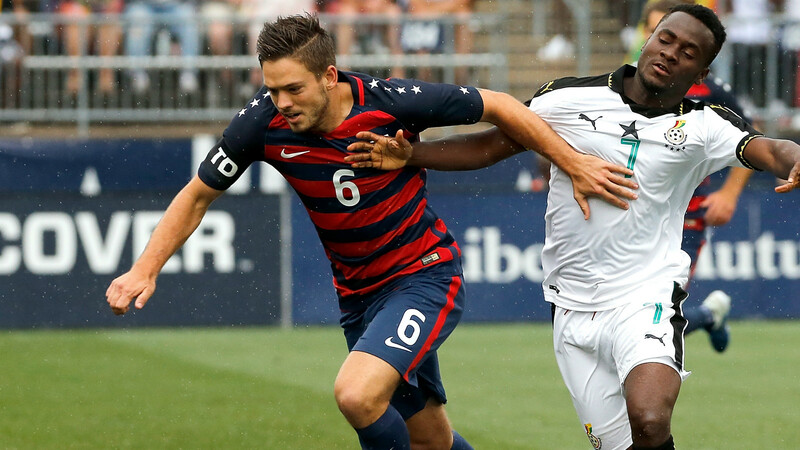 A pre-tournament win over Ghana in which Dwyer and Acosta both scored proved that he still has the quality at his disposal to take it back off of Mexico.